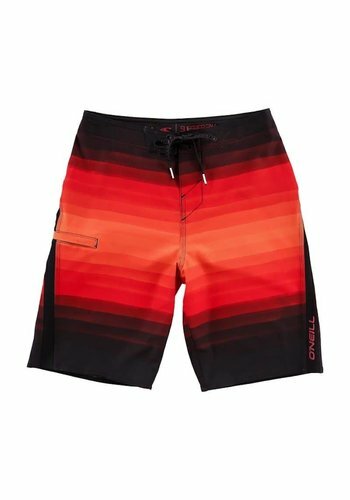 140% 4-way stretch fabric engineered for maximum performance and durability, treated with O'Neill Hyperdry Plus premium water repellant for ultra-fast dry time. 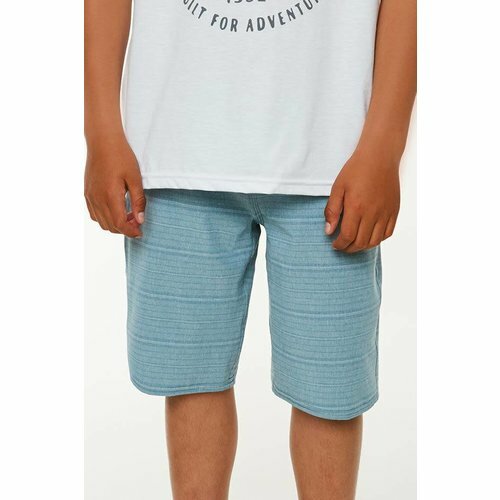 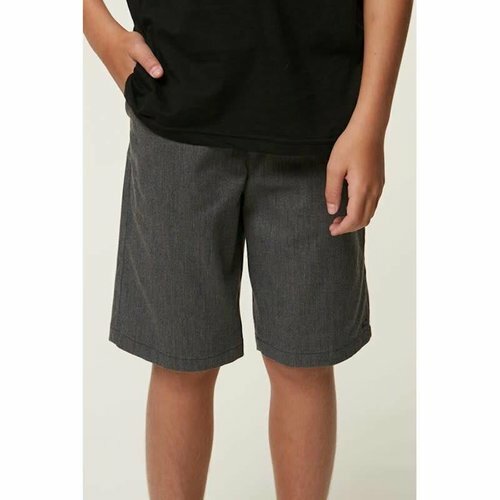 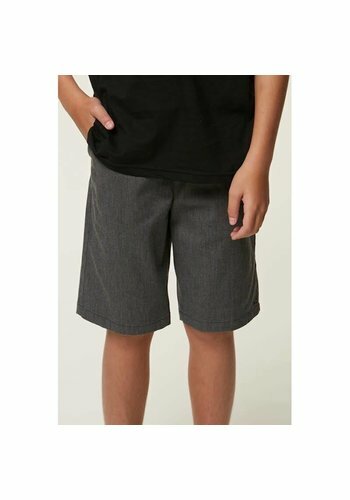 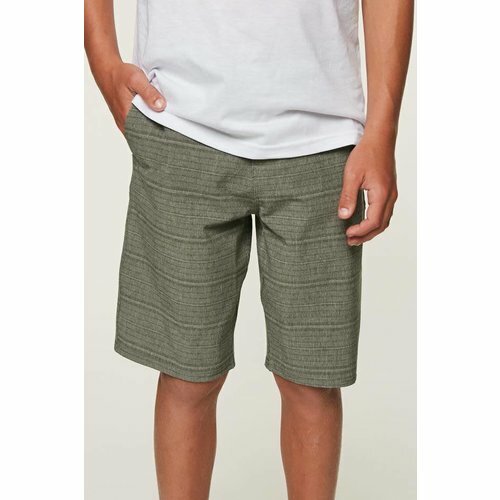 A Chino-styled boys stretch short with a standard fit and 18” outseam. 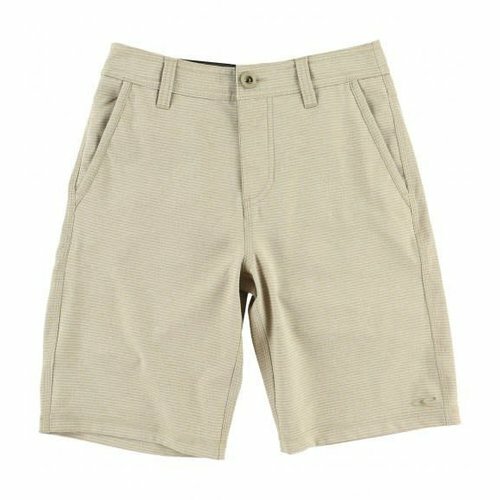 Designed of a cotton and polyester elastane twill featuring a zipper fly with button closure and two back slash pockets with button closure. 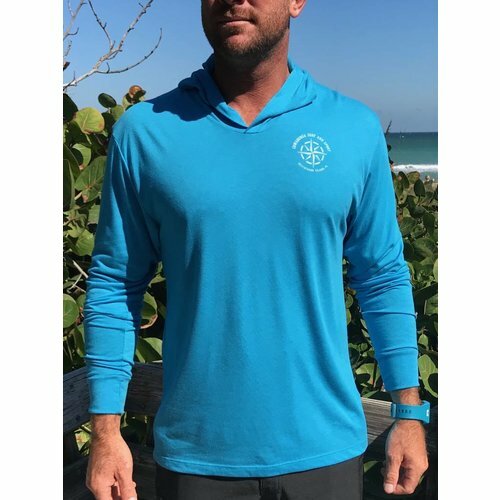 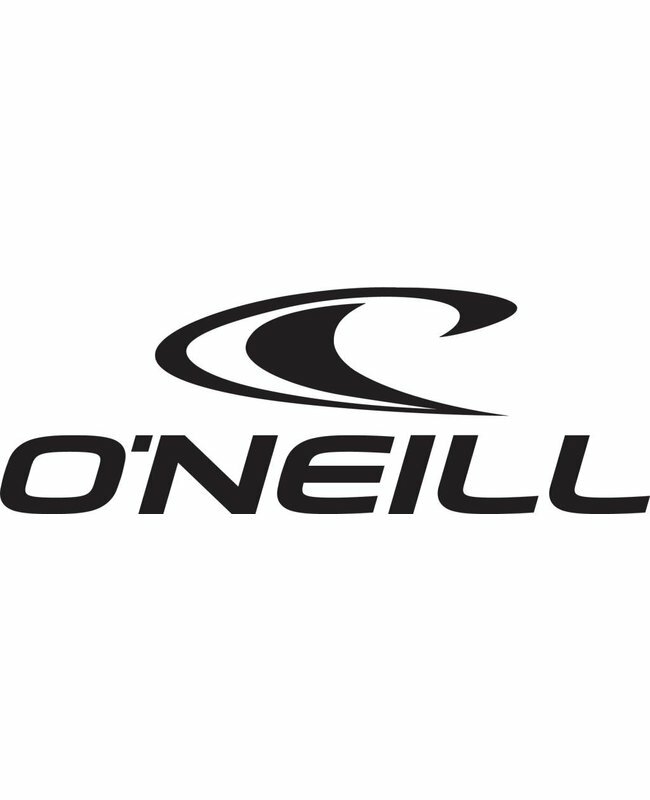 Designed of O'Neill's 140% 4 way stretch, Hyperdry durable water resistance, and Anti-Rash Hyperthread i that eliminates abrasion and chafing. 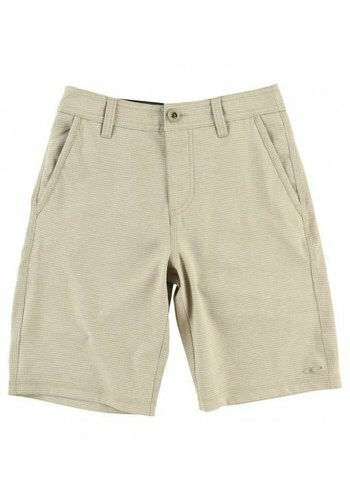 Velcro fly with tie closure. 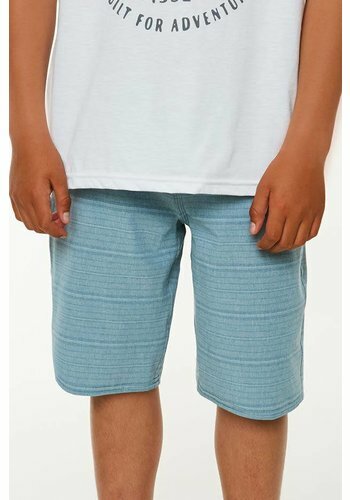 Extremely comfortable for street or water wear, these 130% stretch boys shorts are traditionally styled with pockets, a zip fly and belt loops. 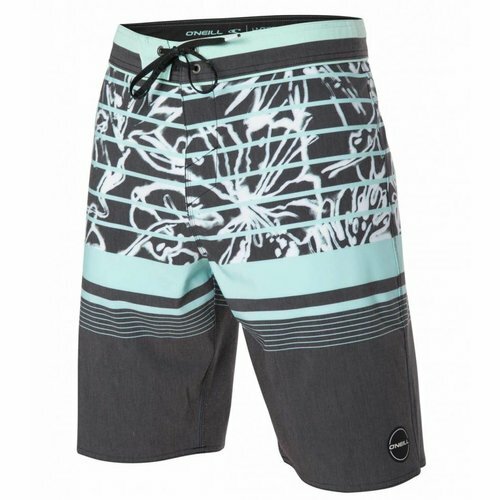 140% Hyperfreak Stretch hybrid shorts with quick-dry Hyperdry that may be worn as sportswear or swimwear. 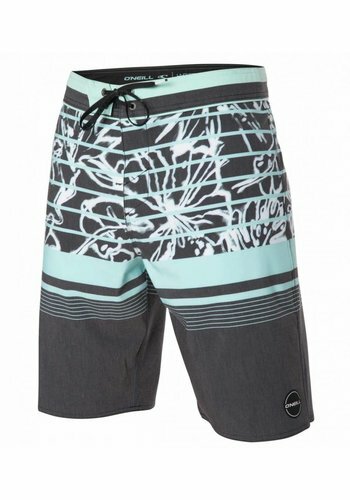 Zipper fly, front hand pockets, and belt loops. 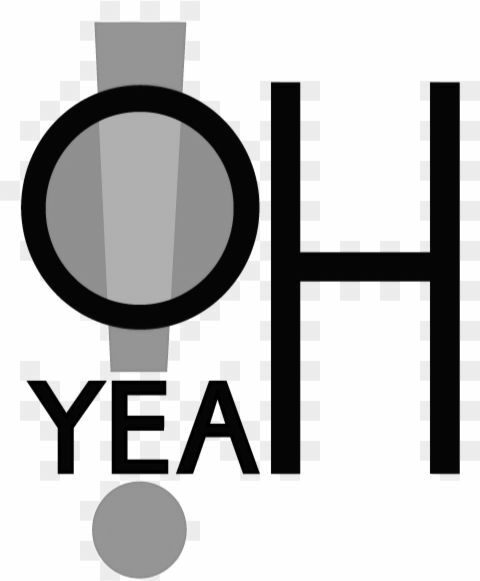 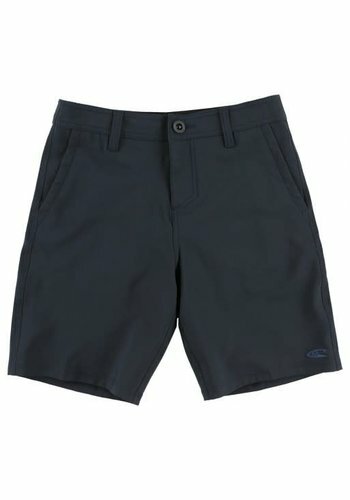 The look of dress shorts, the performance of boardshorts! 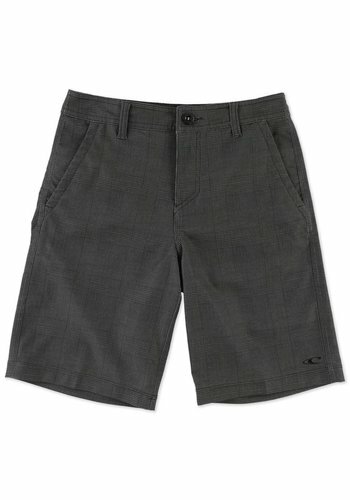 Versatile, quick-dry hybrid shorts designed in 140% Hyperfreak four-way stretch fabric. 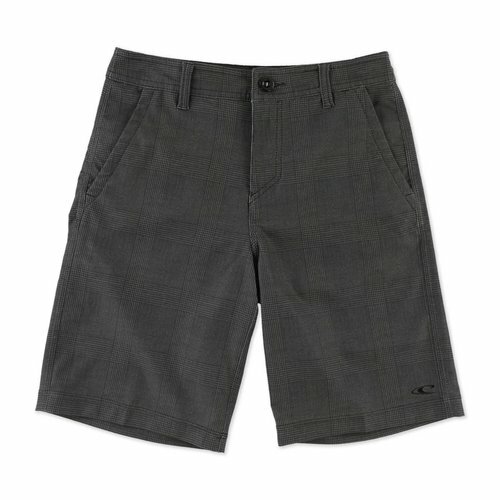 Zip fly, belt loops, and pockets. 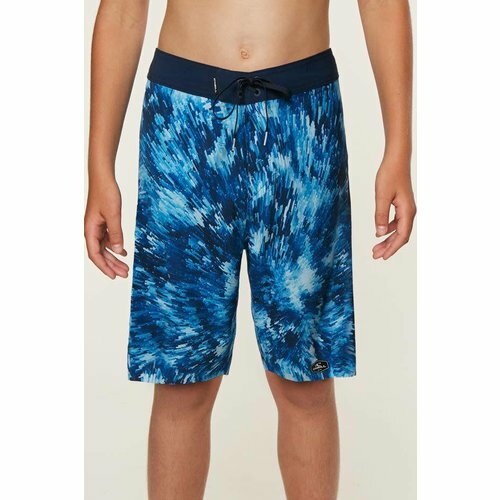 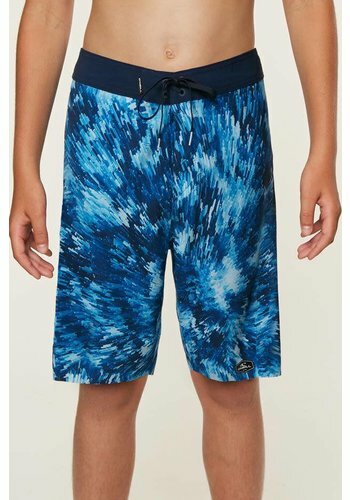 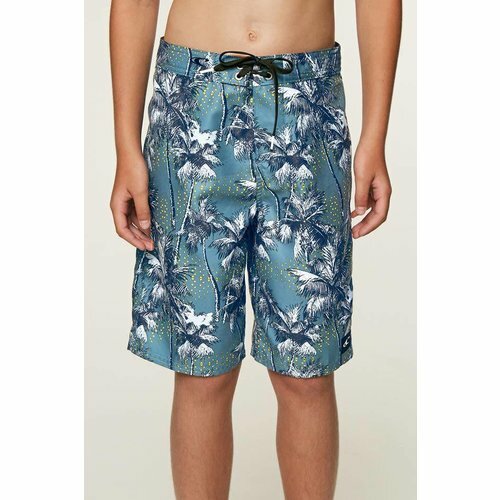 Durable polyester ultrasuede boys boardshort designed with O’Neill’s Hyperdry water resistant treated fabric. 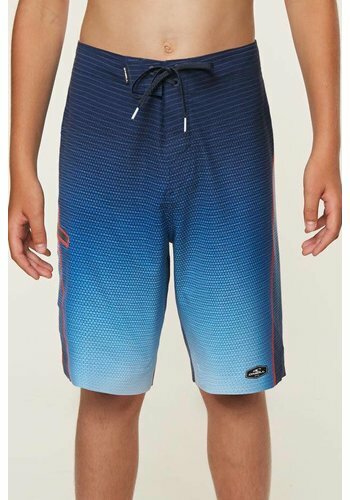 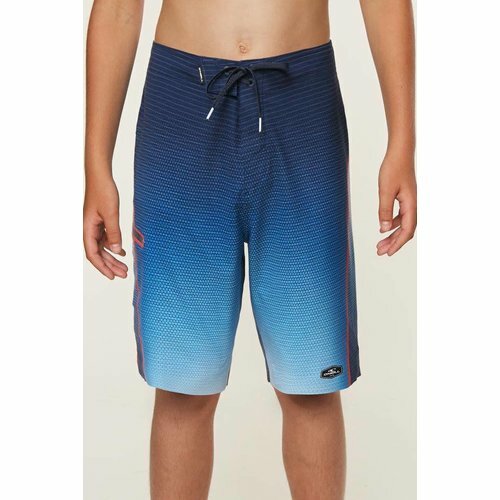 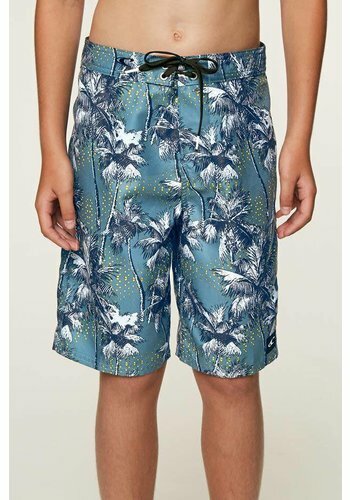 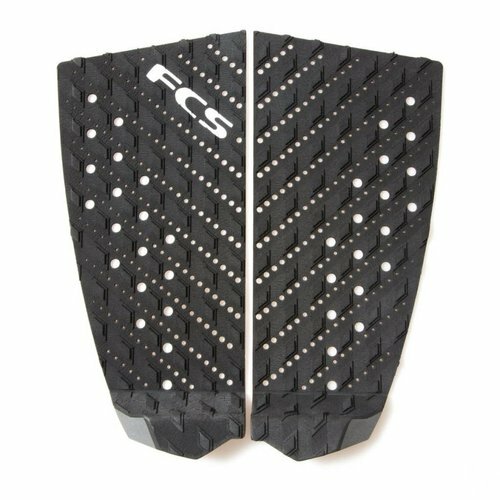 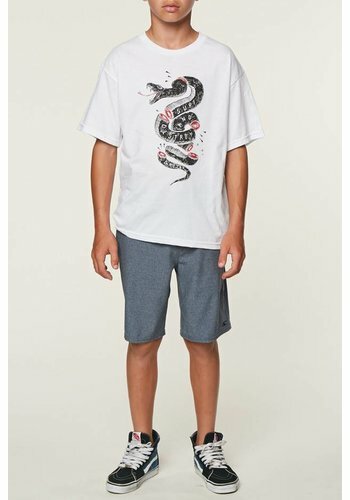 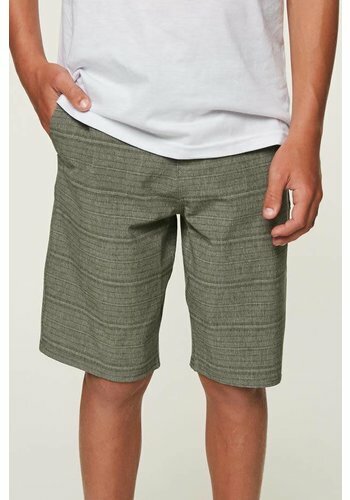 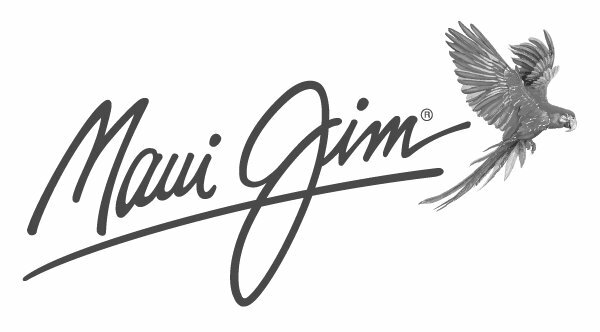 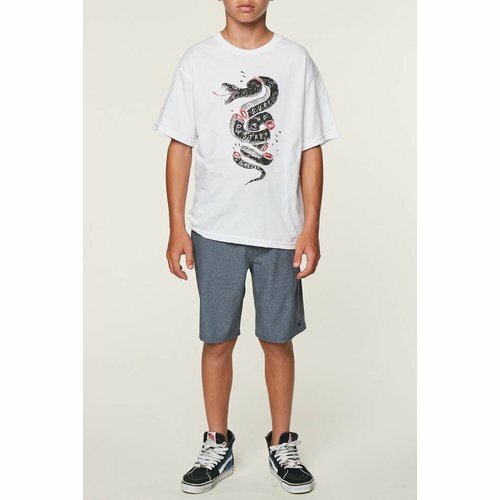 Quick-drying, water-repellent fabric and an anti-rash welded inseam and hem keep him cool and comfortable in stretchy board shorts featuring a superfly closure and a lightweight design. 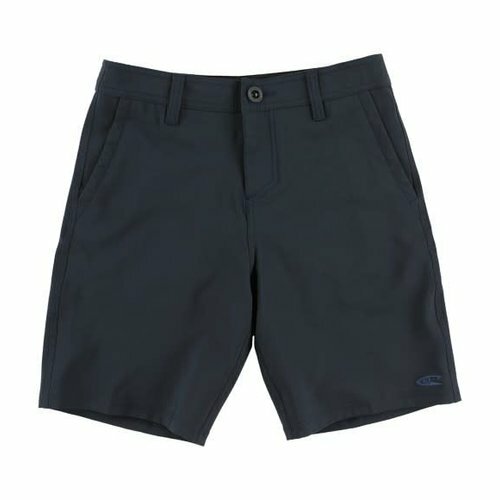 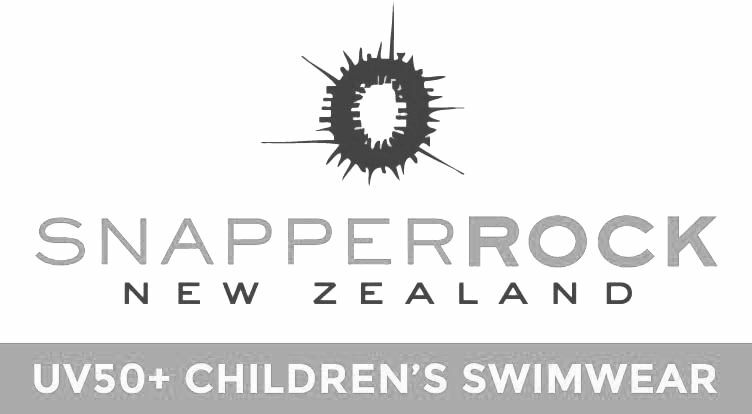 130% Hyperstretch hybrid shorts with quick-dry Hyperdry that may be worn as sportswear or swimwear. 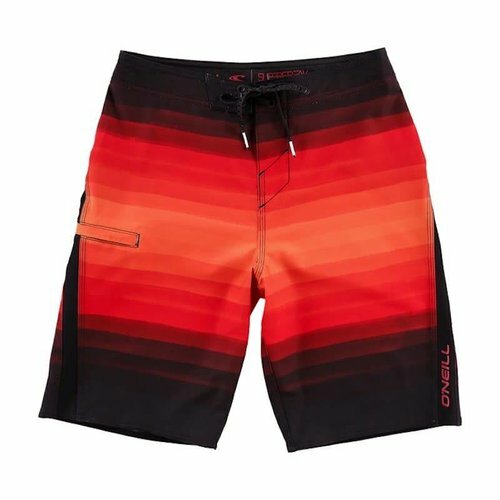 Zipper fly, front hand pockets, and belt loops.